Starion Energy Company Blog: What Are Renewable Energy Credits? What Are Renewable Energy Credits? Renewable energy credits are tradable, non-tangible green energy "currency" that can be purchased or bartered by a company. Each credit represents one megawatt-hour (MWh) of electricity, which is equal to 1,000 kilowatt-hours. Before energy can be bought or traded, it must be produced. Power generation by independent renewable energy companies is sold to the nearest area energy suppliers. From there, it is distributed through the grid to all utility customers. In 2015, hydro-power accounted for 6% of all power generation in the U.S., but it's unlikely that any energy customers knew that. There is no telling where the energy will go or whom the energy will benefit. It goes to the closest person in range who decides to flip their light switch or turn on their coffee maker. Now, a green energy company that provides their services to the local energy supplier is doing a whole lot of good. They are curbing the need for fossil fuels by filtering clean energy throughout the grid. Whether energy customers realize it or not, they're consuming clean energy. While some are critical of offsetting "dirty" energy by purchasing renewable energy credits, the ultimate goal here is to provide more funding for renewable energy sources. Although some companies and individuals are unable to install solar panels or a windmill of their own to offset their energy usage, they are still contributing to the renewable energy movement by pledging their money to the energy producer. 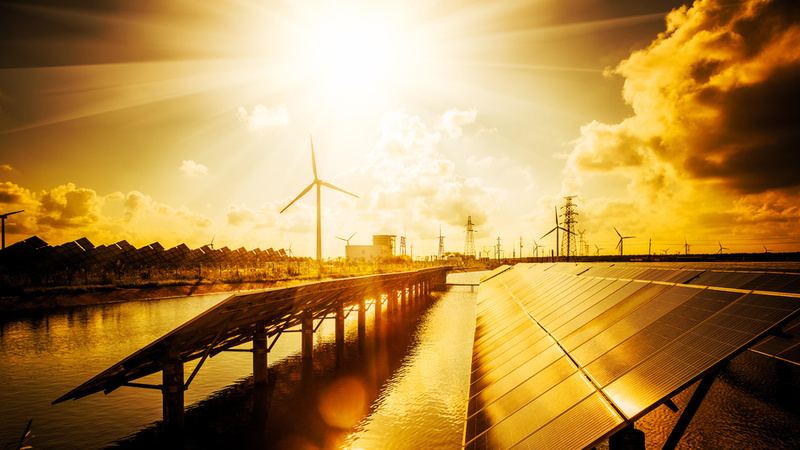 Renewable energy credits are bringing more attention to green energy plants and allowing them to continue producing energy for customers across the grid.